Are you finding that you still have the January blues, even though we're in February? Here's a cure for the blues. Get in the car. Drive to Kilrush in south County Clare. 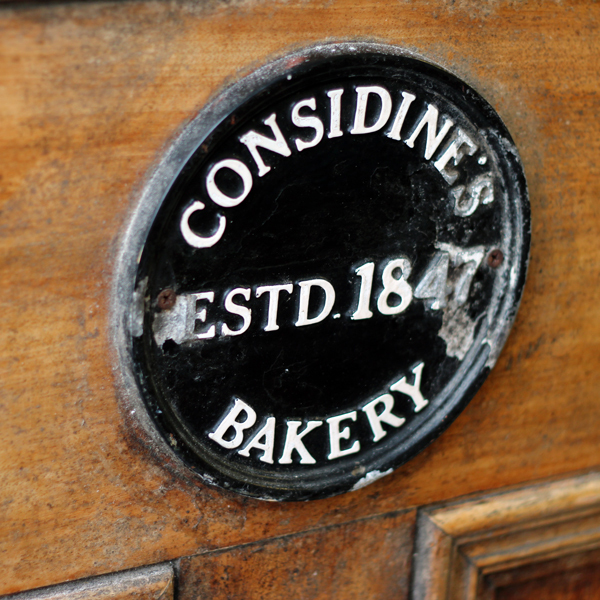 Walk into Considine's Bakery on big, wide Francis Street in the centre of the town. Talk to the staff. 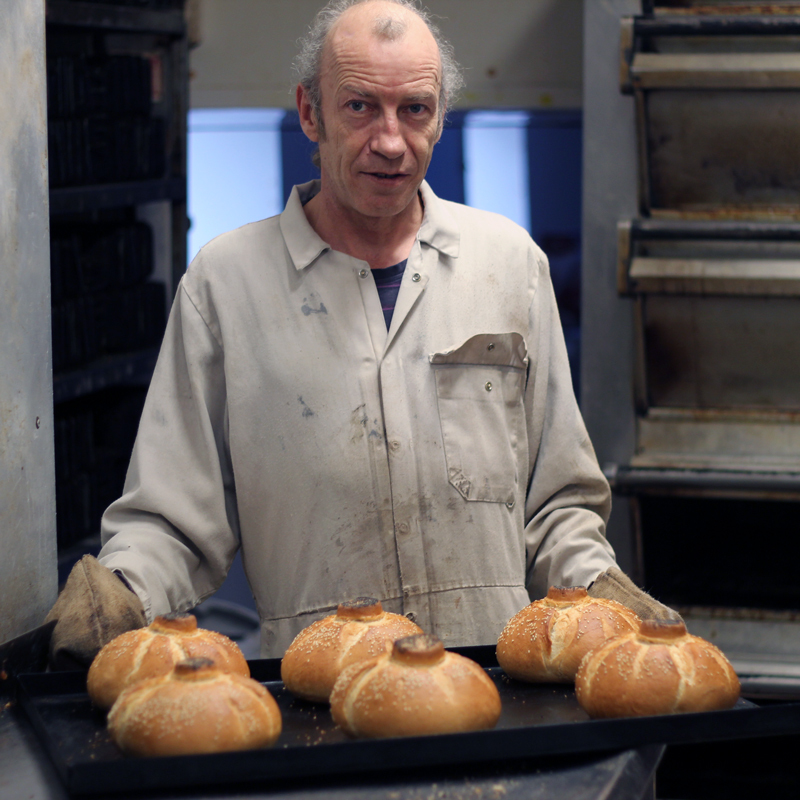 Talk to the bakers. 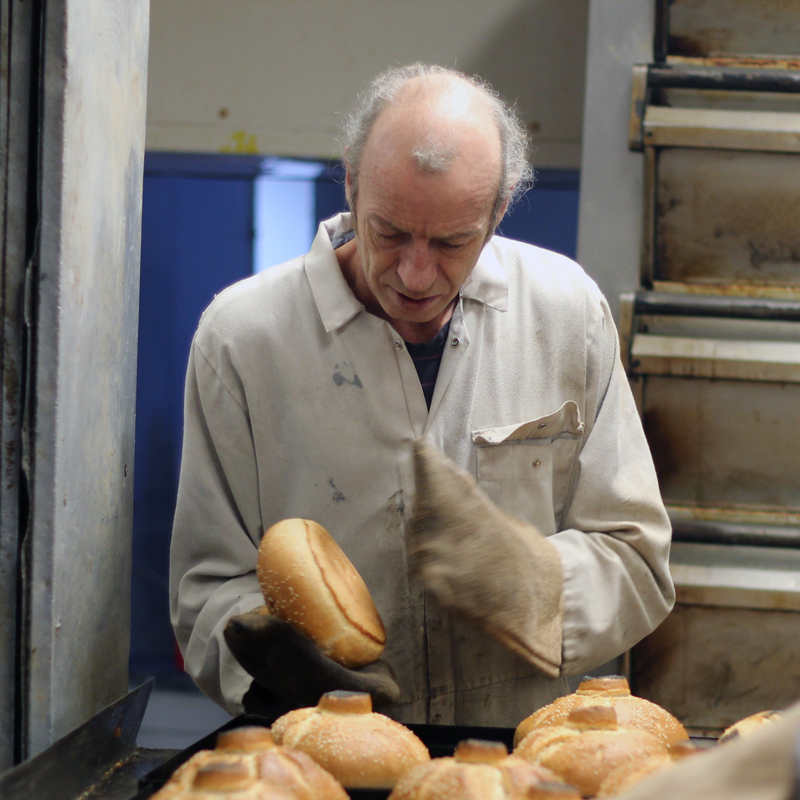 Ask to have a look at their lovely ovens and gear. 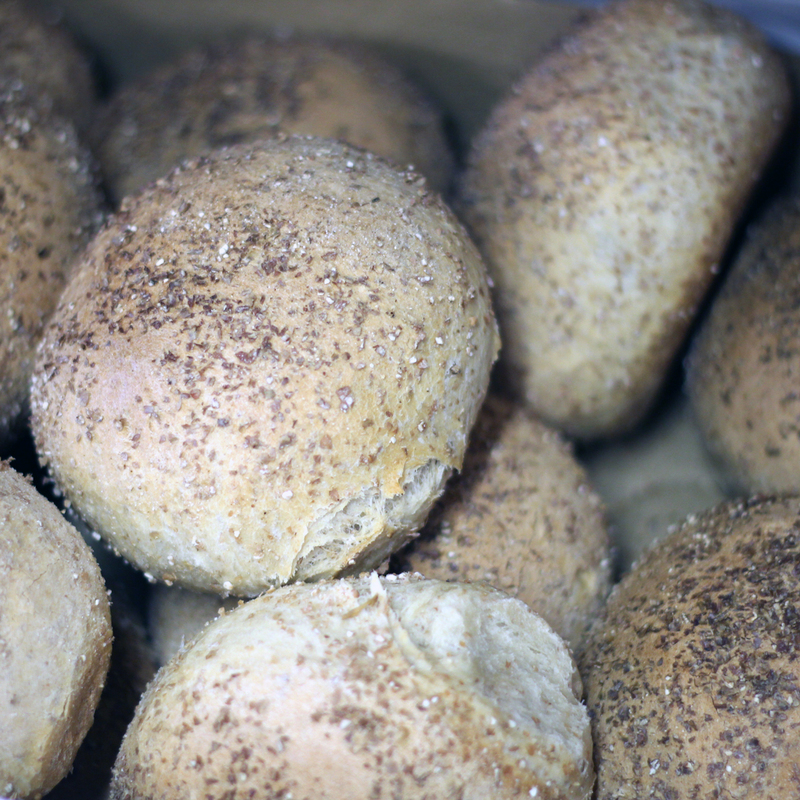 Buy some bread – lots of bread. Say farewell. Promise to return. 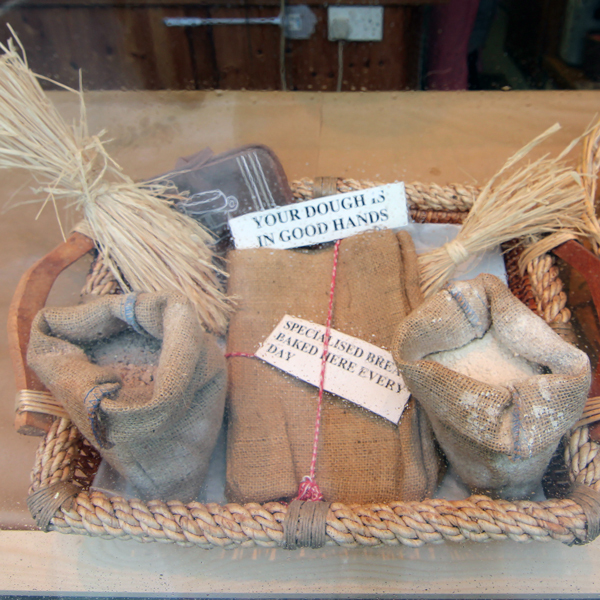 You're feeling better already, and you haven't left Kilrush, never mind having eaten some of the bread. 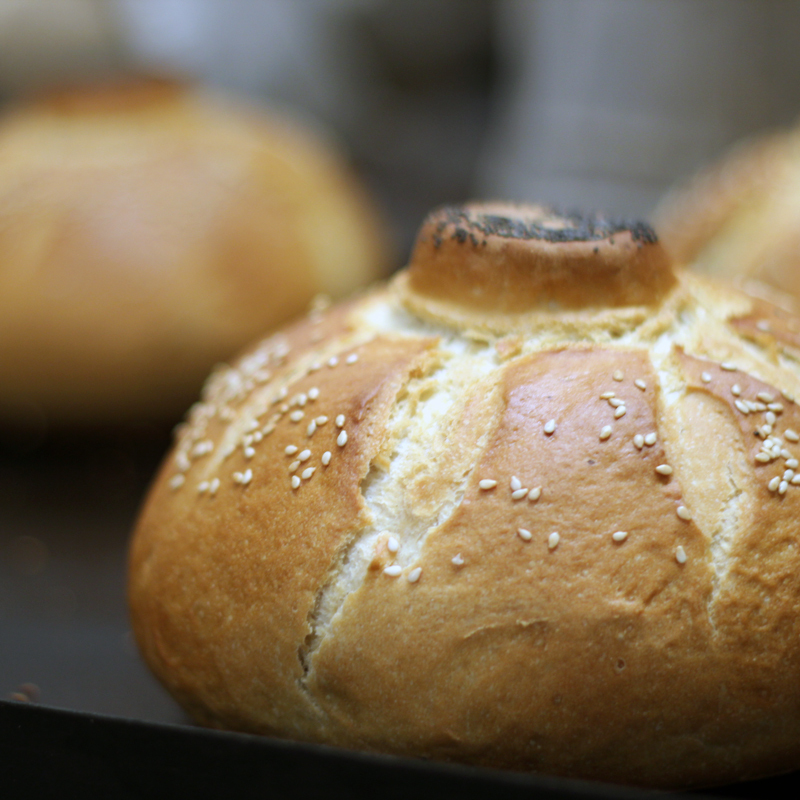 When you do get to taste the bread, you will feel even better. 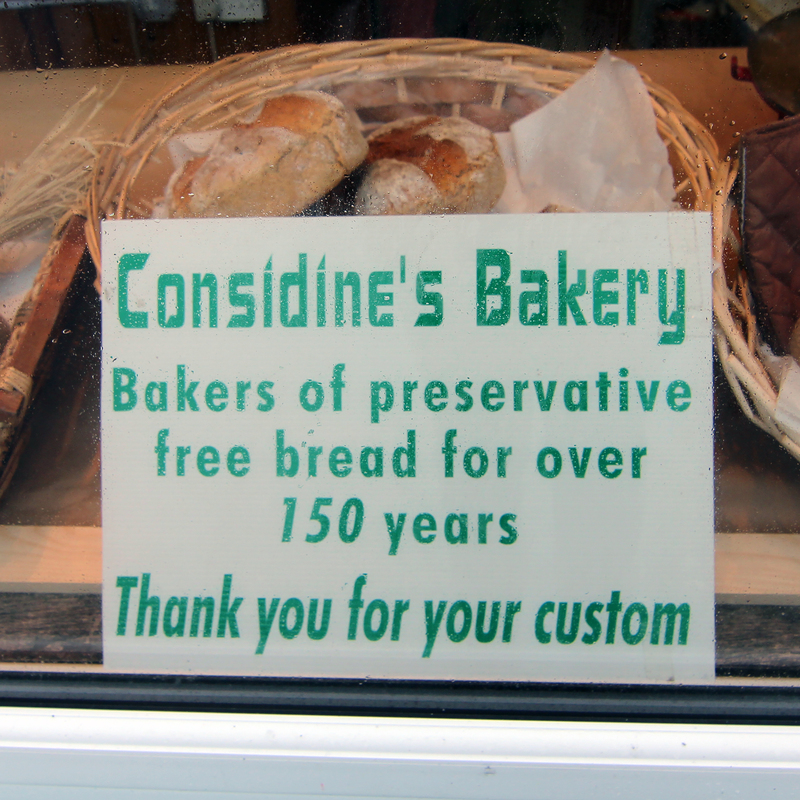 Every town in Ireland used to have a bakery like Considine's. But the others have vanished and Considine's has survived, and thrived. 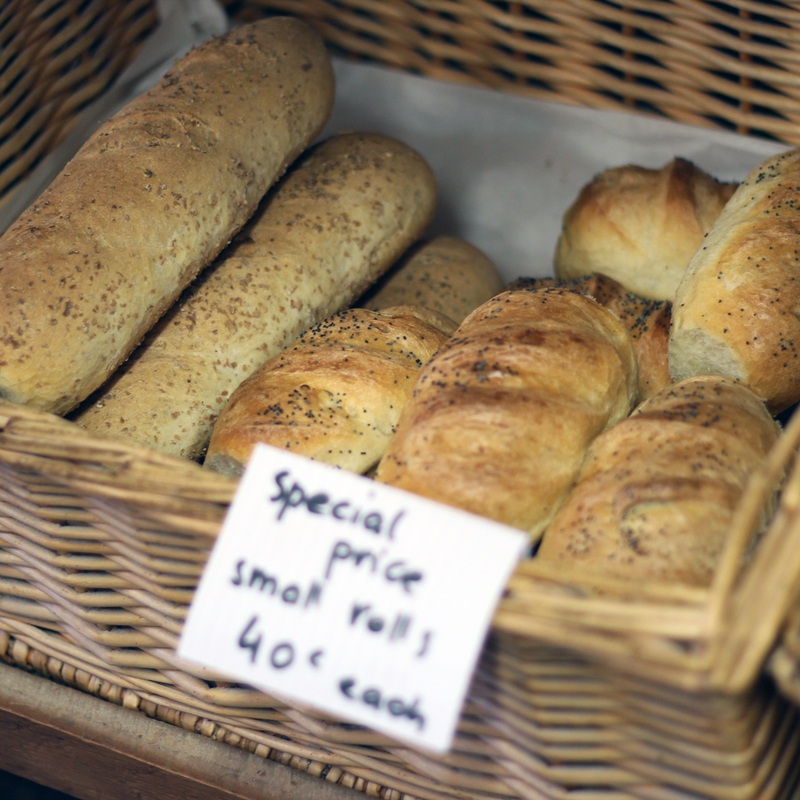 The guys bake in the back of the shop and sell their breads from the front of the shop, as well as having a van on the road to deliver to local businesses in South Clare. 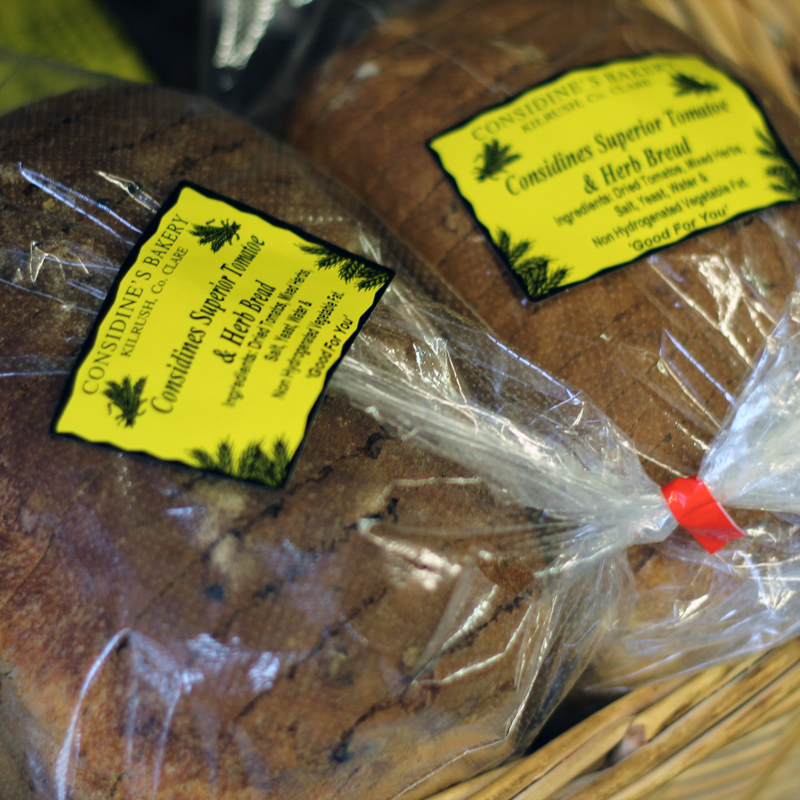 They have survived because they bake wonderful breads, using good German flour – no GMO-saturated rubbish here. 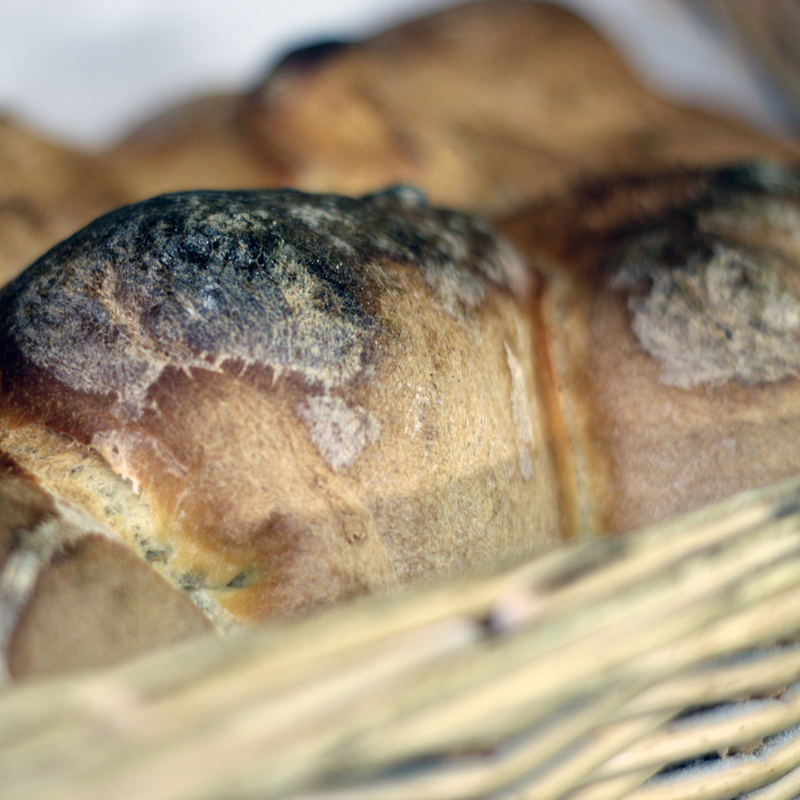 Look at the breads carefully: the crust is rich, the crumb is deep with flavour, and these are breads that satisfy, for they have structure, and time, lots of time, to prove, to improve. But of course it's not that simple. There is also something pure and joyful about Considine's, something elemental and hospitable about the shop and the team. 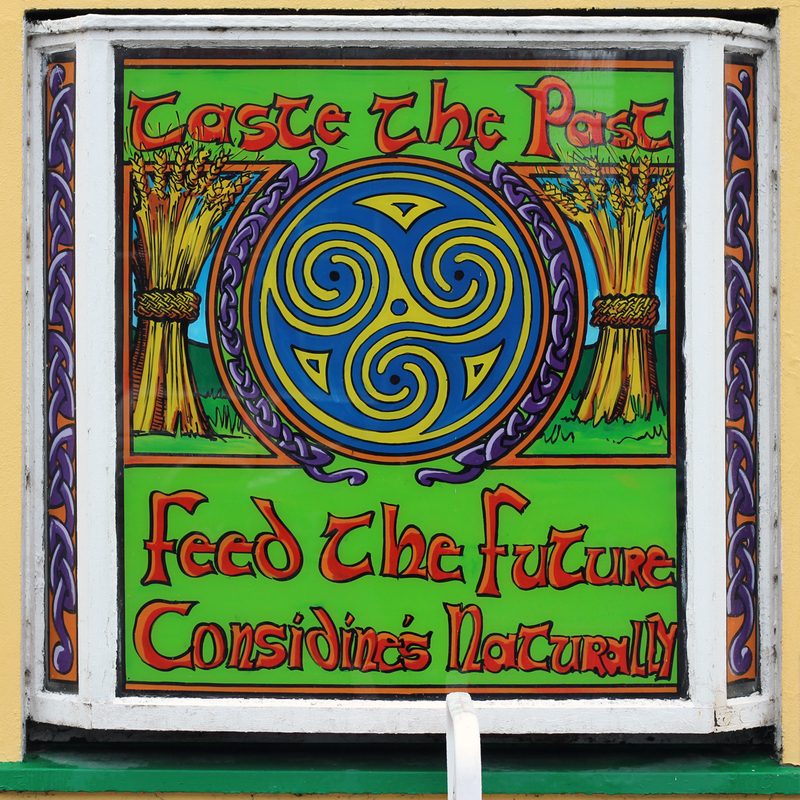 You get the sense that they know – quietly, modestly – that what they do every day and what they have been doing every day for decades is important, that it contributes to the social glue, that it makes life better for people in around Loop Head. It sure does. 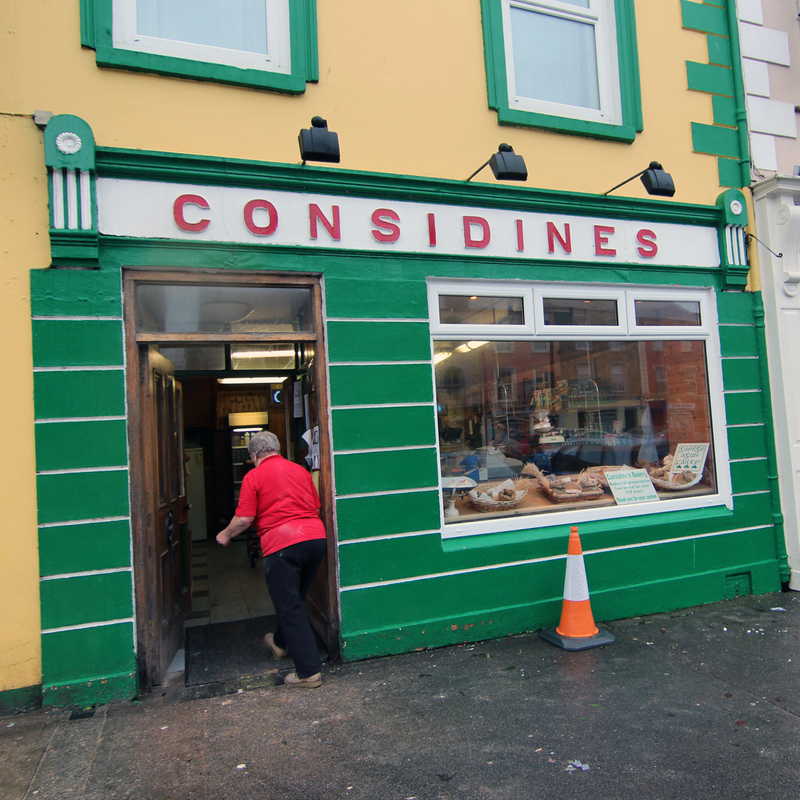 And a visit to Considine's is the best cure for the blues that we know.